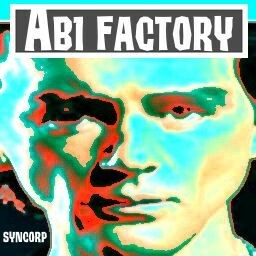 The Ab1 Factory is a crazy factory located on Hyokia Island in its industrial sector? which produces Ab1 product. The factory is known for its unconventional manufacturing process which, at one point, includes an open pit of molten metal. Here is an official step-by-step of the Ab1 manufacturing process.